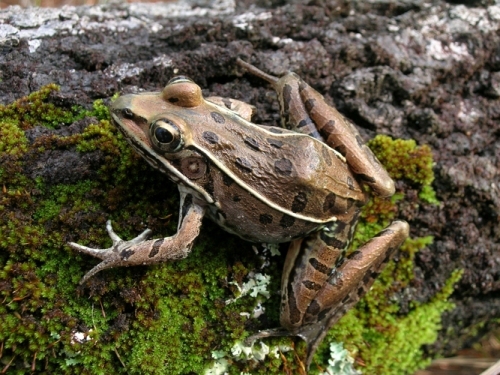 Welcome to the website of the Alabama Chapter of Partners in Amphibian and Reptile Conservation (ALAPARC). We are a network of Alabama individuals from all walks of life united by our interest in the conservation of our unique and fascinating wildlife. We welcome all who share our goals to peruse our site, learn about our conservation initiatives, and consider becoming active within our chapter. 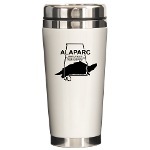 Our hope is that ALAPARC helps achieve effective conservation by facilitating cooperation and collaboration among Alabama's dedicated citizenry. Share our interests and want to join? Simply send an e-mail to and we will add your name to the list of people interested in staying updated on our progress. This is the only criteria for membership in our chapter. Again, welcome to our website and we look forward to working with you to help ensure the persistence of Alabama's amphibian and reptile populations. Click here to buy shirts, mugs, etc. 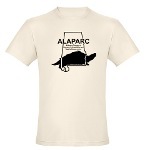 with ALAPARC's logo. Partners in Amphibian and Reptile Conservation (PARC), as the efforts of an approved PARC state chapter.